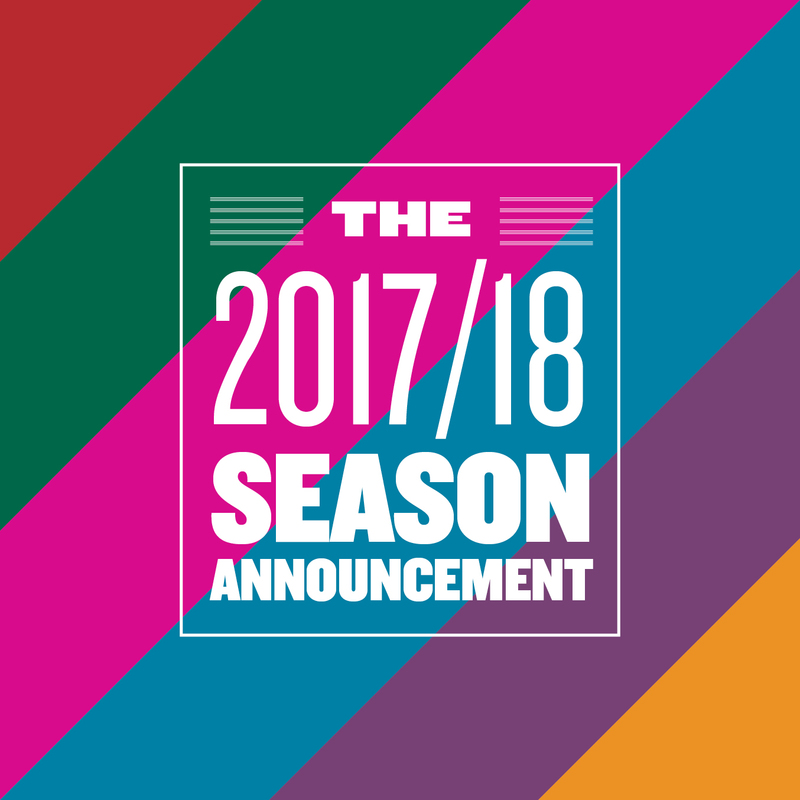 Founding Artistic Director Vincent M. Lancisi moderates on-stage conversations with our beloved Resident Company of Actors and Designers for an in-depth and personal look at our exciting 2017/18 Season. Mix with the artists you see on stage, enjoy drinks and hors d’oeuvres, subscription savings and more! RSVP by sending an email to events@everymantheatre.org. (You can also reply directly to this email.) Please indicate the total amount of people that plan to attend in your party.